Mother’s Day is fast approaching, but there’s no need to panic! 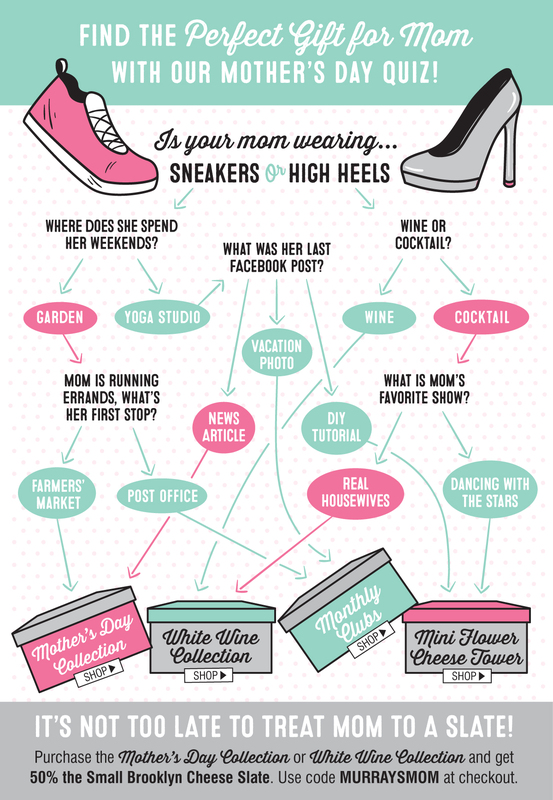 We know first hand how difficult shopping for your mom can be. So we made things simple (and fun)! 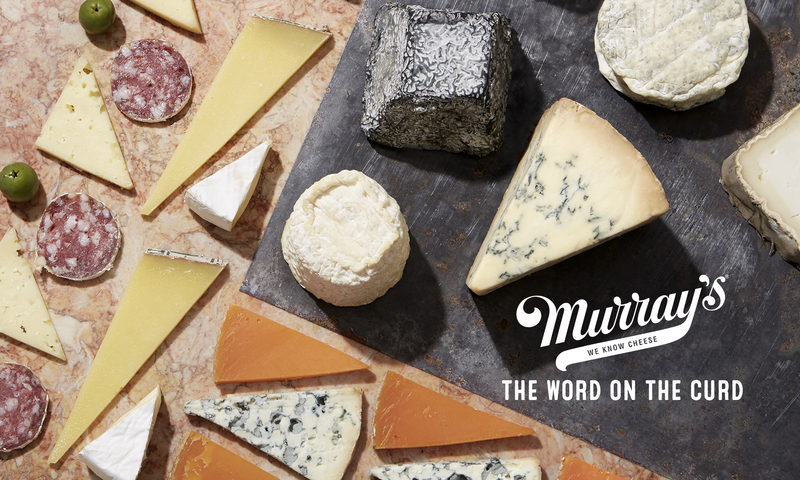 Take this quiz to determine what Murray’s gift is the perfect choice for your mom on her special day! Next PostNext Edible Manhattan Loves Ezra!